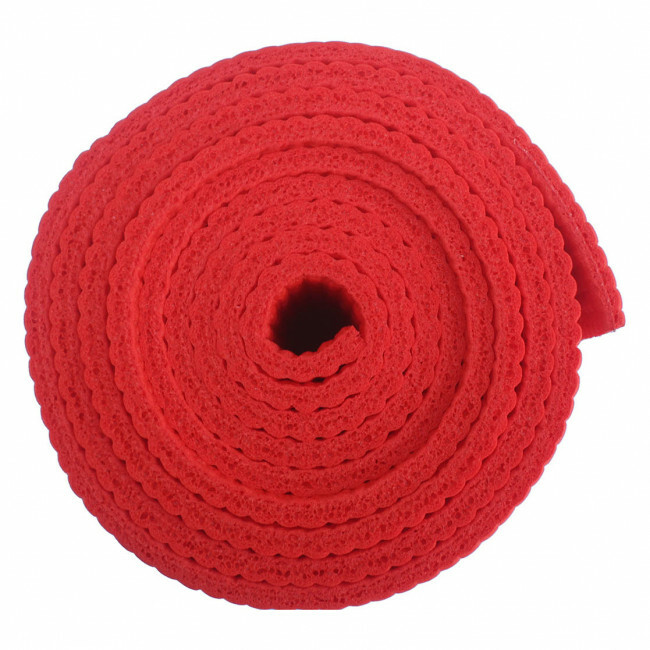 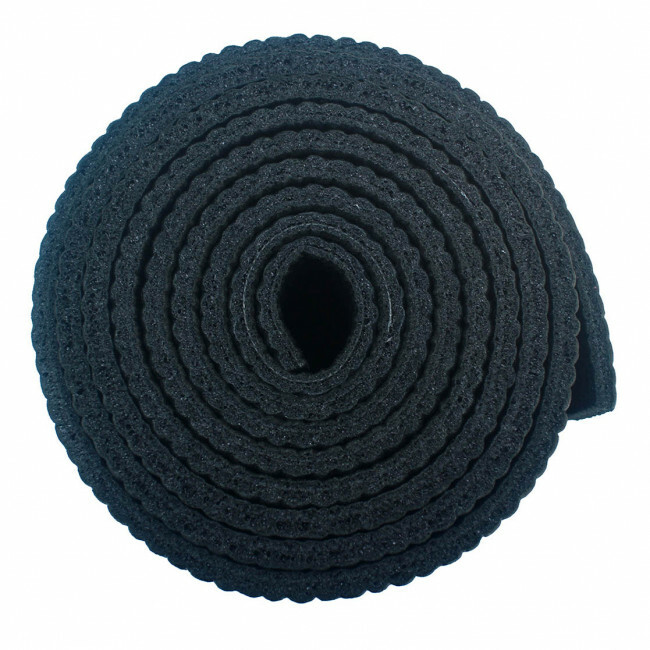 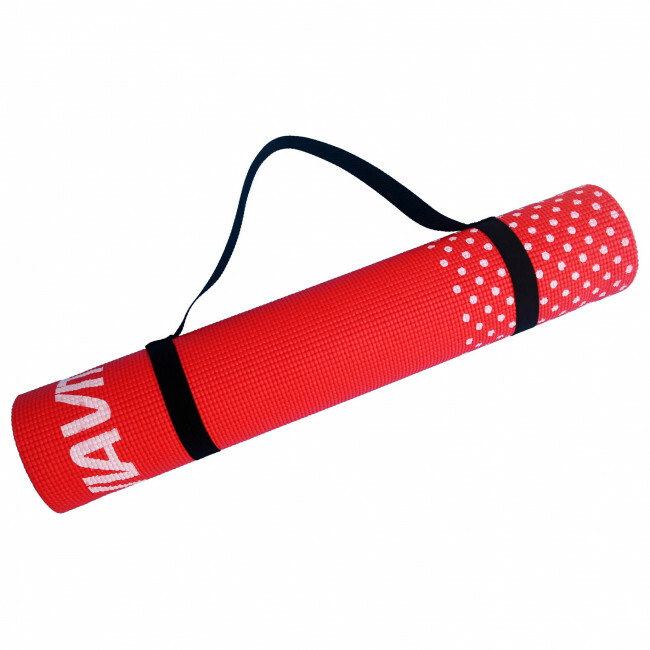 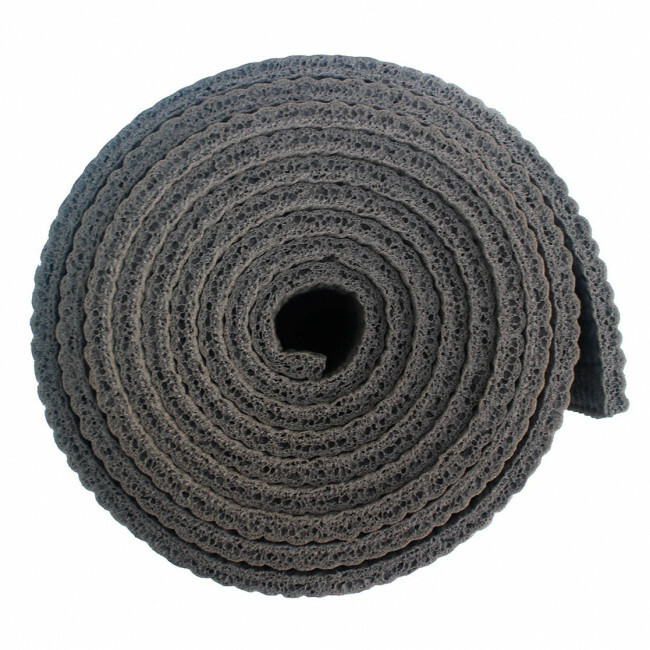 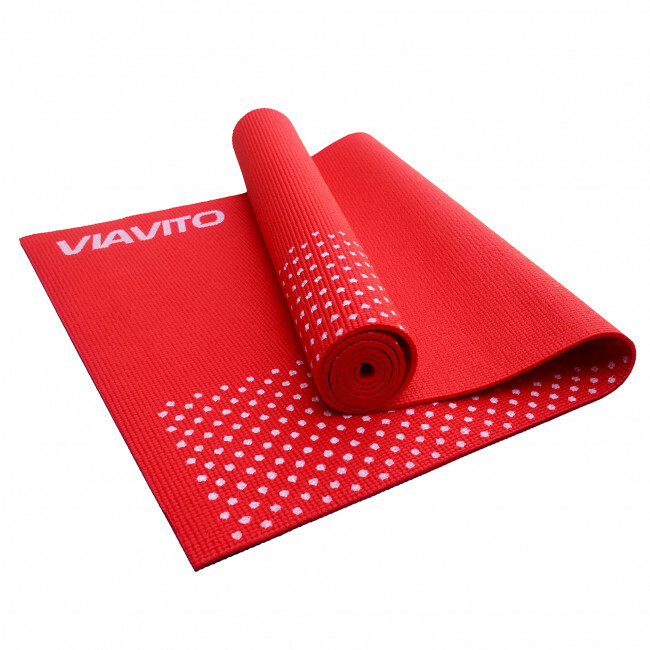 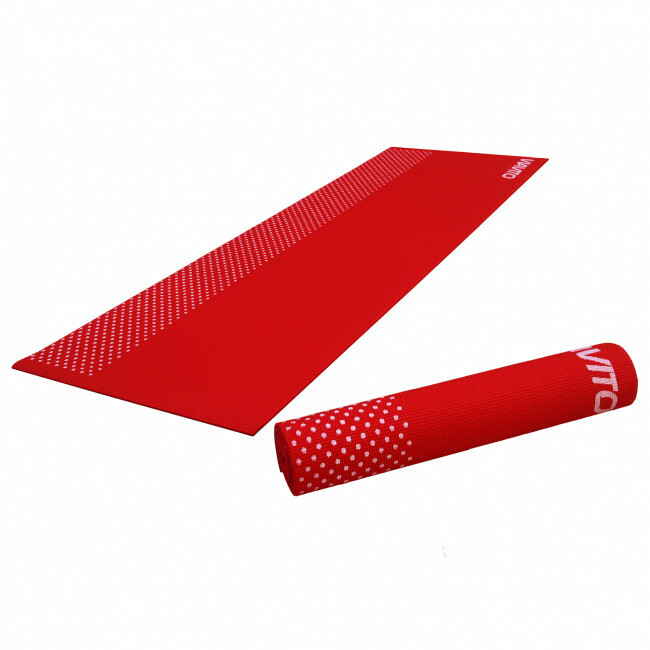 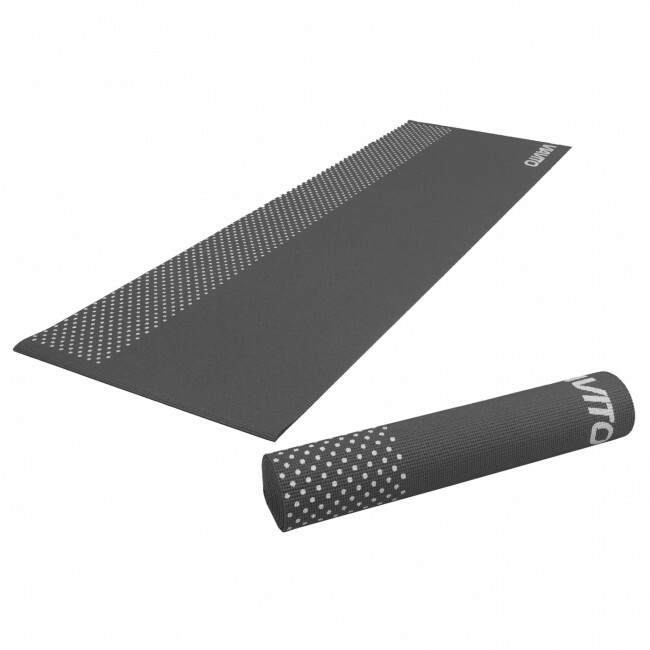 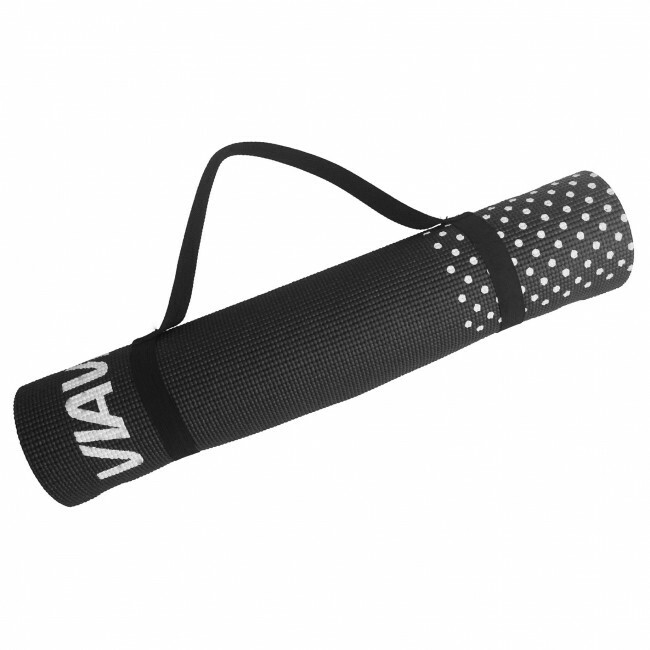 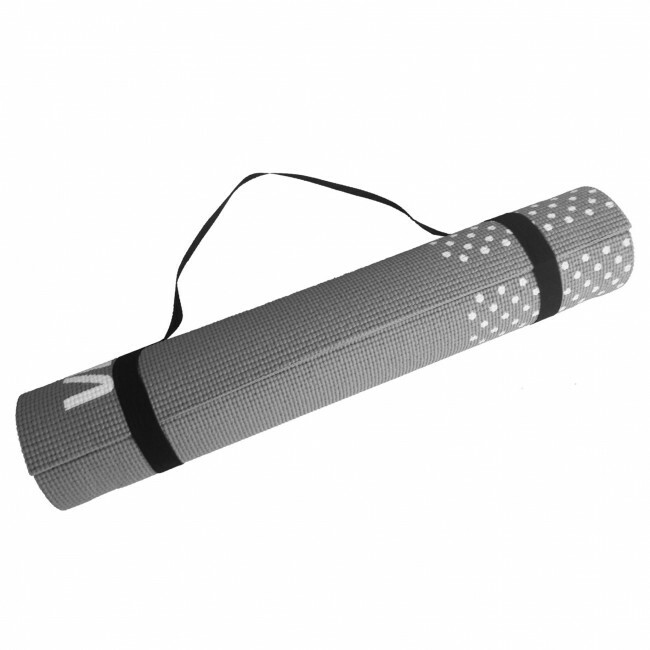 This 6mm yoga mat provides more cushioning and comfort during your exercise sessions and is made using top-grade, non-toxic PVC. 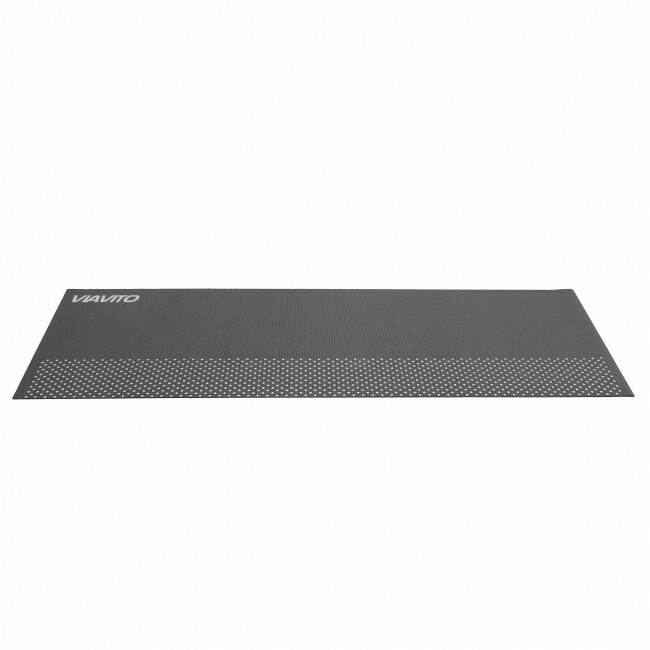 There is a honeycomb textured pattern on each side which works to stop the mat from slipping. 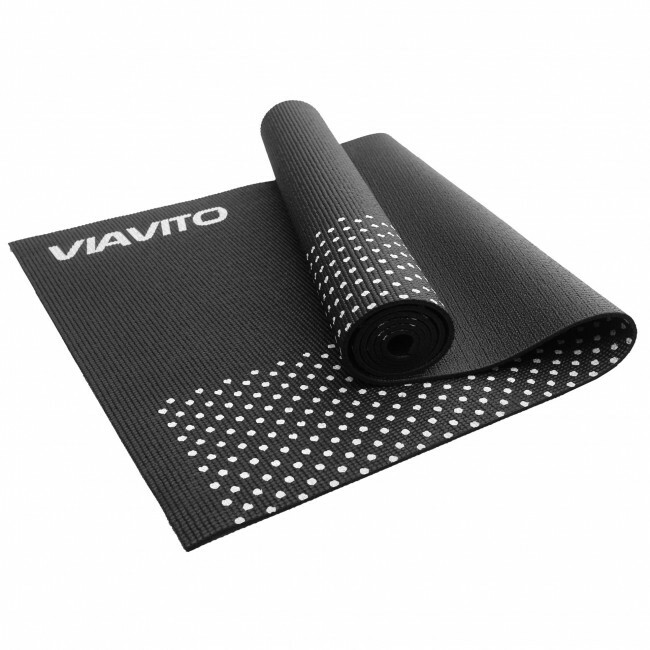 It’s 183x61cm (72x24”) size is very generous, it will be ideal for a whole host of uses, and the carry strap that is included is highly practical and convenient.